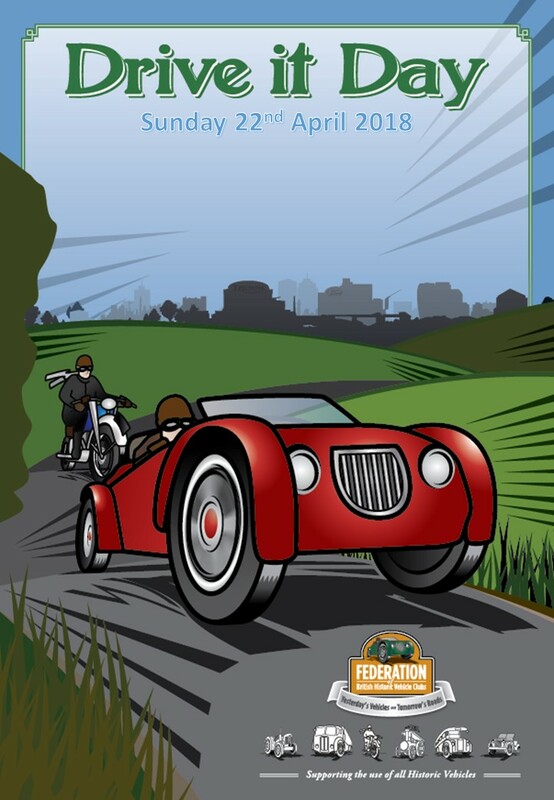 Hopefully many of you will have participated in the Federation of British Historic Vehicle Clubs®’ ‘Drive It Day’, which took place last Sunday (22nd April). The aim of the event was to help raise awareness of the size and importance of the classic vehicle movement in the UK. If you were able to take part, simply by driving your classic car (preferably a Mayflower), please send any photos you have to the FBHVC at ccwdriveitday@gmail.com, not forgetting to send a copy to us too! Click here to read more about the event from the previous news article.